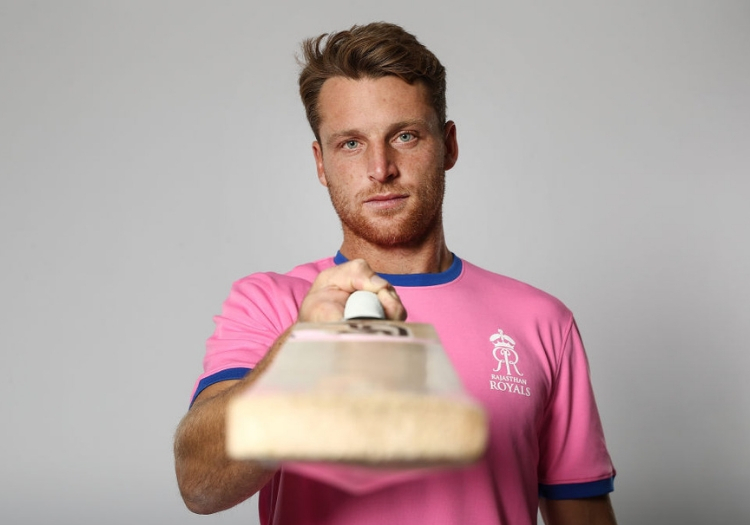 England allrounder Jos Buttler believes his dismissal via a Ravi Ashwin Mankad in the IPL was "was probably the wrong decision." In an interview with the Mirror, the Rajasthan Royals star has questioned whether the correct decision was made on the day, one that sparked outrage from some quarters. Shane Warne labelled the act as "simply disgraceful". Buttler (69*) was motoring towards what would have been his maiden T20 hundred with Rajasthan chasing Kings XI’s 185 when Ashwin pulled out of his delivery stride and whipped the bails off. On review the third umpire ruled the dismissal a fair one and Buttler had to walk. "At the time, I was ­really disappointed with it. I didn’t like the style of it," said Buttler. "What was more disappointing is that suddenly over the next two games I found myself being really conscious of it and it is quite distracting. That is why it was nice to get some runs in the win (59 in RR’s win over RCB) and get back to thinking about ­batting and not worrying about how I back up at the non-­striker’s end." Though Buttler disagrees with the call, the wicketkeeper-batsman - who has now been Mankaded on two separate occasions, having fallen in the same fashion in an ODI against Sri Lanka in 2014 - says he will strive to ensure this is the last time. "I think if you look at the footage, probably the wrong decision was made because at the time he was expected to release the ball I was in my crease. I didn’t like what happened and I didn’t agree with it, but what can you do? I must be the only person to get out twice in that way as well! I’ll make sure it never happens again. "I didn’t like what had happened. I just thought it was a bad precedent at the start of the tournament. "I’d hope, whether it was a written thing or not, that ­players – as custodians of the game, role models to young kids and professional people – would carry themselves in a certain way and play the game hard and competitive, but play in what I perceive to be the right way, which is in a good spirit. Hotstar is the official digital streaming partner for the VIVO IPL 2019 and will live stream ALL matches. Subscribers can watch all the VIVO IPL action anytime, anywhere & on the go – gaining access to the entire sports and entertainment library for £11.99/month or £59.99 a year. Hotstar is available on the web (uk.hotstar.com), as well as on the google play store, app store and on Now TV stick.